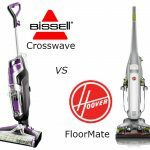 These best cordless vacuum reviews will reveal to you six superb products to consider that you can keep within easy reach in the bedroom or office. They all boast Lithium-Ion batteries for efficient charging and all are capable of serving as quick spot cleaners for small piles or collections of debris. The one you pick depends on your preferences as well as your budget. 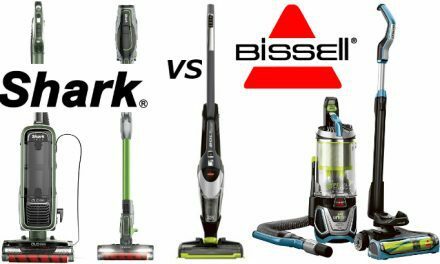 We’ve divided the reviews into our selection of three of the best cordless stick models and our three best cordless handheld models. 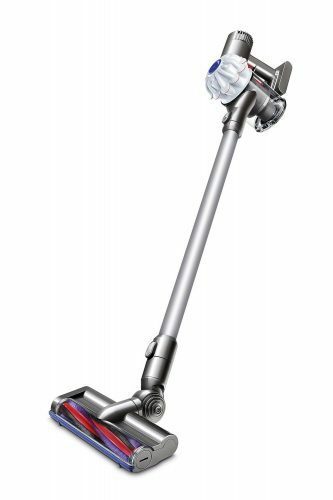 Dyson’s V6 cordless vacuum is a versatile cleaner with handheld-convertible capability. Its V6 motor and two-tiered cyclone array produce powerful, constant suction during operation. Dyson’s V6 costs $300 and offers both cordless and bagless vacuuming performance. It may look like a regular upright, but it’s actually capable of working as a handheld, too. Does it work well? Yes, and even boasts some amazing suction when you kick it up to the maximum setting. However, you can’t really keep that up for long since the battery’s charge will run out in less than 10min if you try it. On regular power, it’s just OK, although certainly not as strong as the max setting. 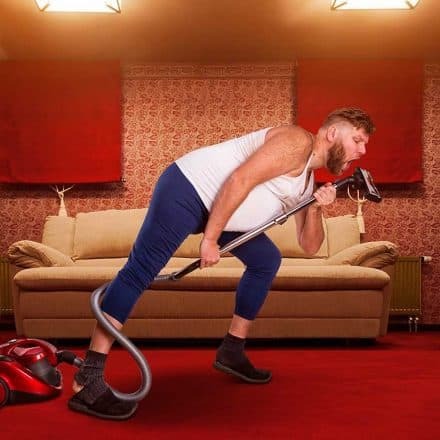 It’s a nice vacuum cleaner if your vacuuming requirements are fairly light and you don’t try to use it as an all-over-the-house cleaning machine. 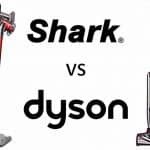 We also compare the Dyson V6 Absolute to the Shark Rocket True Pet in our Shark vs Dyson vacuums comparison. 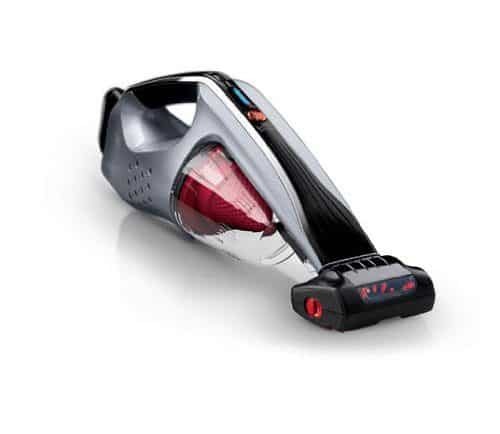 This cordless and bagless upright uses WindTunnel technology for extra-strong yet battery-powered cleaning. There is a battery power indicator, edge-cleaning bristles, and a dirt cup that uses a bottom-release design. This is overall a fine upright as far as cordless types go. It has strong suction, an effective powered brush roll, and an easy-to-maintain design. It’s also affordable at only $130. However, it is a bit tough to operate when you’re doing a lot of stairs—and it could definitely use a better battery. Still, the latter is a common complaint for cordless units, so it shouldn’t really be used against it. 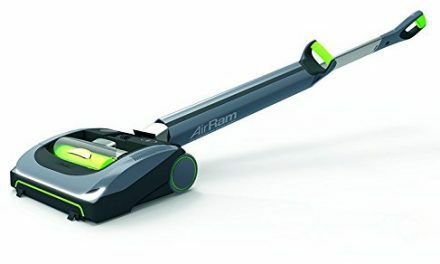 Provided you understand that even the better Lithium-Ion batteries (like the ones on this model) will give you only a few minutes of continuous suction per charge, this remains a good buy. This Makita vacuum cleaner uses a 2-stage filtration system and a large debris canister so you can go longer without emptying the bin. 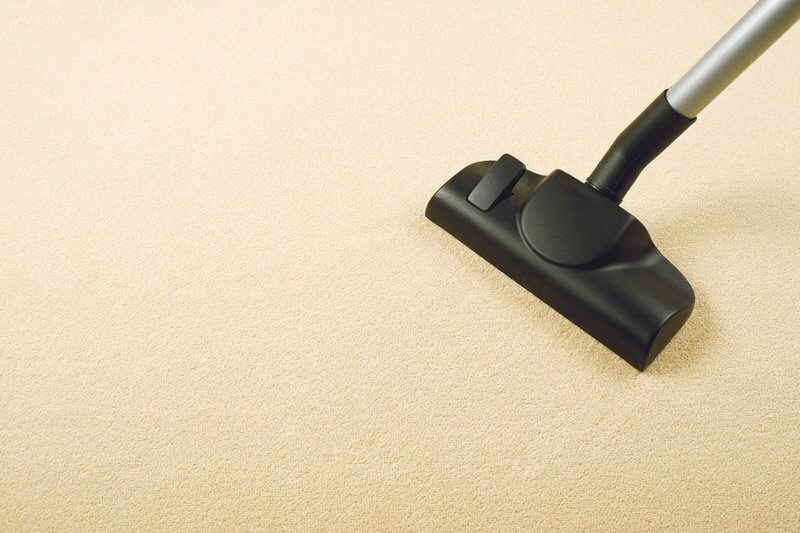 It has a floor nozzle extension for cleaning floors, as well as a crevice and swivel nozzle. 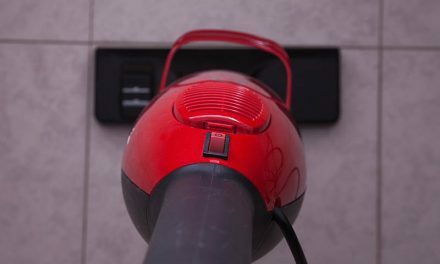 Like nearly every other Lithium-Ion vacuum cleaner on the market, this machine can only sustain power for about 10 minutes of sustained use. That said, it’s actually a pretty good product to go with if you have to have a 10-minute vac at all. It’s extremely light and the attachments don’t make it unwieldy, so using it is a delight. It’s also very powerful—certainly powerful enough to take on any job expected of a handheld. The quick charging is also another thing to like about it, so it makes it very easy to live with a 10-minute battery life in this particular case. 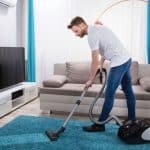 It’s not the cheapest option at $180, but as far as handheld vacuum cleaners go, it delivers some real value at that price. 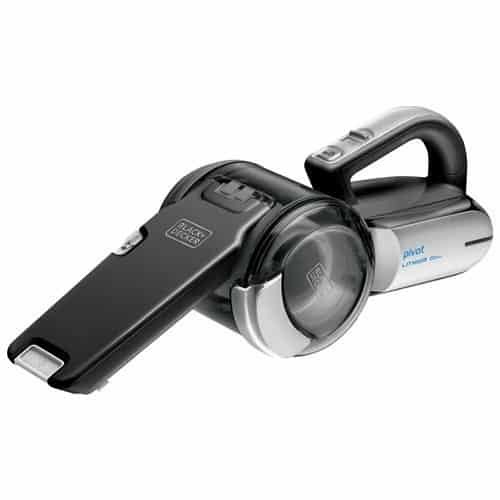 This 20-volt handheld vacuum cleaner makes use of a Lithium battery for cordless use. It has a pivoting nozzle as well as a 3-stage filtration process. 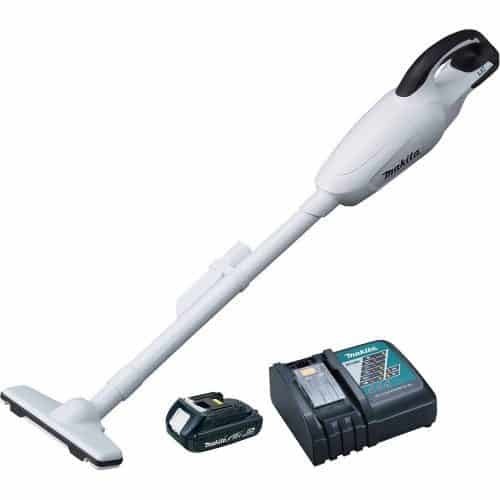 This handheld vacuum boasts a reliable Lithium-Ion battery and a compact, efficient frame. It’s not a bad buy at $70, but one does wish it had better battery life and an attachment for wand use. 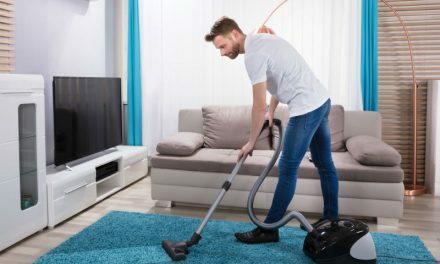 Since it can only be used as a handheld vacuum and lasts for only 10 minutes, it won’t meet everyone’s needs. Still, it’s tidy, sleek, and quite powerful for the price, so there will definitely be a lot of people who can use it for what it offers. 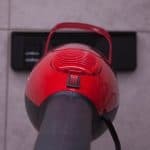 This vacuum cleaner stays true to the Black+Decker style by having the brush and crevice tools integrated in the nozzle. 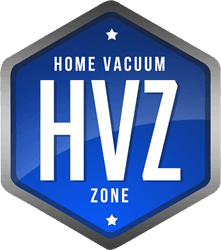 It relies on powerful cyclonic suction and has a machine-washable filter. This is another of the quick-charging vacs, so its 10-minute operation time isn’t that great. It could use a more versatile charging base, though, as most users would prefer one that mounts on the wall—this one can only be used on a horizontal surface in the upright charging position. The nozzle isn’t huge either, so you may have to do more than a few passes to clean a wide area. That being said, this is still a great handheld to go with given its power and sound design… all of which you get for only $50. 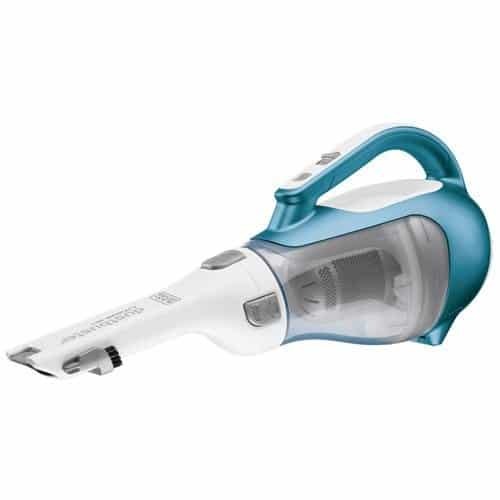 This Hoover model is made especially for pet owners. It has a delicate dusting brush, a pivoting nuzzle for comfortable use, and a pet upholstery tool. This is an excellent value for just around $115, especially since it lasts at least 50% longer on a single charge than most of its competitors. It’s a pity the charging stand won’t let you leave the whole unit cradled when it’s not in use, but at least that means it doesn’t take up that much space. It’s a strong, effective little sucking machine otherwise and will please most pet owners with how well it collects fur. 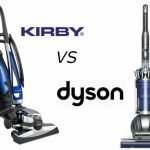 The best buys here are either the Hoover stick or handheld models, with their great battery life and strong overall performance. Coming in a close second is perhaps the Makita, at least if you need something with better reach and maneuverability than most regular (handheld) cordless vacuums. If the BDH2000PL from Black+Decker were a bit easier to work around various areas, the Makita would be relegated to third-place, as it still comes in as one of the pricier items on this list.